With each passing day, the youth is becoming more and more career driven, focused and ambitious. This demands the need to pursue rich high quality education. 9 out of 10 individuals express the desire to study abroad. However, not all can afford to accomplish this desire as for a majority of people, affording overseas education is beyond their spending ability. This is where scholarship comes to the rescue. 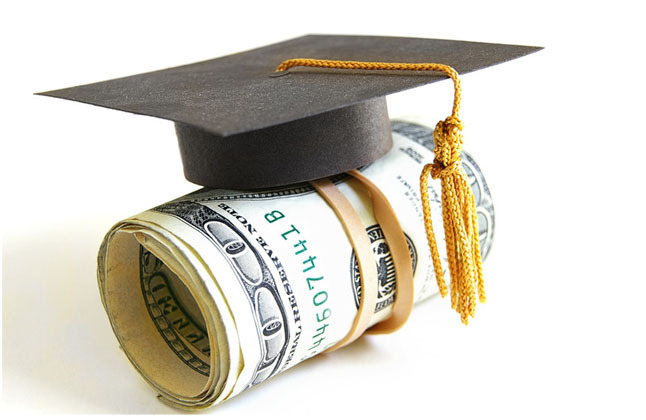 Scholarship is the award or financial aid given to students to make pursuing education financially easy. It is a ticket enabling you to pursue higher education abroad. Scholarship has the immense power to transform oneâ€™s life in unbelievable way. Unlike student loans scholarships offer free education. This lets the students focus on studies rather than worrying about managing finances. Each scholarship differs from the other. There are various types of scholarship. 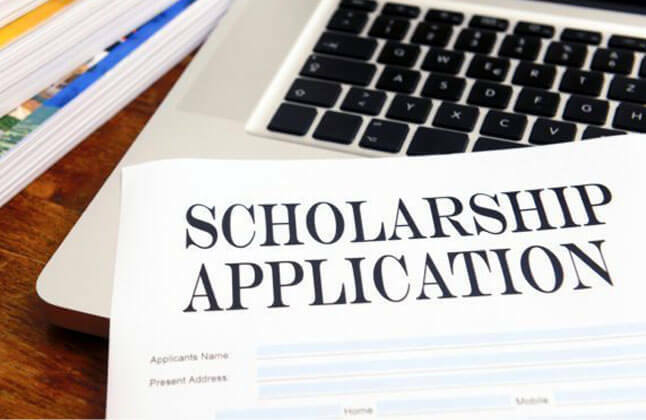 The most common being merit based scholarships, athletic scholarships, minority scholarships, community scholarship and creative scholarships. These are for those students who score high GPAs. This scholarship is regarded as the most prestigious of all. These scholarships are for those students who excel in some or the other sport or physical activity and have won laurels and awards. There are various scholarships specific to different ethnic groups. If one belongs to any minority group, this type of scholarship can be availed. This scholarship is for those who have contributed immensely towards the well being of the society. It is for those who love to give back to the society. Those who have particpated in any community services must surely apply for such scholarships. If you are an artistic person involved in art, music, drama, dance, etc, then this type of scholarship is wholly existing for your benefit. Scholarships are offered by various bodies like the government, public and private institutions,universities, etc . Our student Karen Mistry has received 100% scholarship at Bond University (Australia) for the course Bachelors in Sports and Exercise Science. V.C. of Bond University and the Mayor of Gold Coast awarded her with a certificate and a unique scholarship pen. It is the first time an Indian student has been awarded such a scholarship. The Mayor also gifted her a book on about Gold Coast. The event happened at Taj. Our student Jahaan Bharucha is a proud receipient of the prestigious Chancellor's Award (100% Tuition fee Waiver) from Troy University, Alabama, USA for the course of BBA-Sports Management . Our student Sharron Furtado from Pune being awarded the International Achievement Scholarship for the course MSC Applying Physiotherapy at the Sheffield Hallam University, UK. Our Student Kritibha Rai has received a Government of Ireland International Scholarship for MSc Actuarial Science FT at University College Dublin, Ireland. This scholarship entitled her with a full tuition fee waiver and €10,000 stipend for up to one academic year. For complete information of Study Abroad Consultant Contact Edwise International Overseas Education Consultants, on 1-800-200-3678 (Toll Free) / 08600911333.